where the stars are a line. always were meant to fly. Friendships are kindred and always real. Friendships are precious not even death can steal. Today I decided to jump… on the band wagon. May I say this was very hard for me to do. This is a subject that hits very close to my heart. This week was very hard for me because I saw how everyone was jumping on the Robin Williams band wagon. Some for personal gain others because it hit home for them. It hit home for me as well. I did want to tell my story to help those needing that help but also didn’t want to jump on the personal gain band wagon. 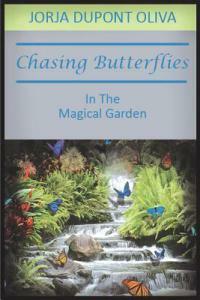 Chasing Butterflies in the Magical Garden was written to help people deal better with the suicide issue. It was the main reason I wrote it. SIGN #1. It was based on actual events that played out in my life. This is a subject that is very hard for people to talk about and I too struggle with. I’m not a wonderful writer but I will improve in time. 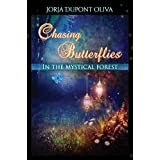 My intentions for writing the book was help someone (Even if it is only one person) See how beautiful our lives can be especially after over coming hard obstacles life throws at us. 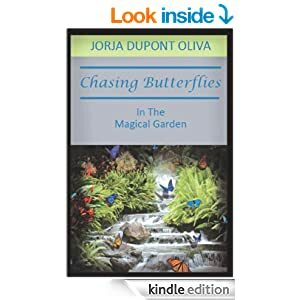 What made me decide to write Chasing Butterflies in the Magical Garden? I had a story that suicide impacted. I had beautiful relationship, beautiful memories and beautiful moments were created because of tragedies like this and others that were prevented. Something I always say to myself when looking back… if we wouldn’t have survived that, then the other wonderful things would have never happened. I’m ok that I got the bad reviews. I’m not asking you to make me a better writer or them a nicer reviewer. I am asking you to give me strength to continue writing, continue helping people with my writing. My intentions are good intentions and that is all I ask of you. I will work hard as I am able. I will become better on my own. I am asking you to help me help people coup with life tragedies, imperfections and losses. Not long after, I signed onto Facebook the first picture that showed up on my computer screen SIGN#4-I KID YOU NOT! 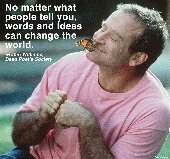 Yep, a BUTTERFLY and Robin Williams- notice the quote! My words, even if they are simple, they can reach a greater number of people. My idea’s may be strange but they too can reach people. So my question is (to myself) could I change the world? Maybe not but if I can change one persons life, I’m a step in the right direction! 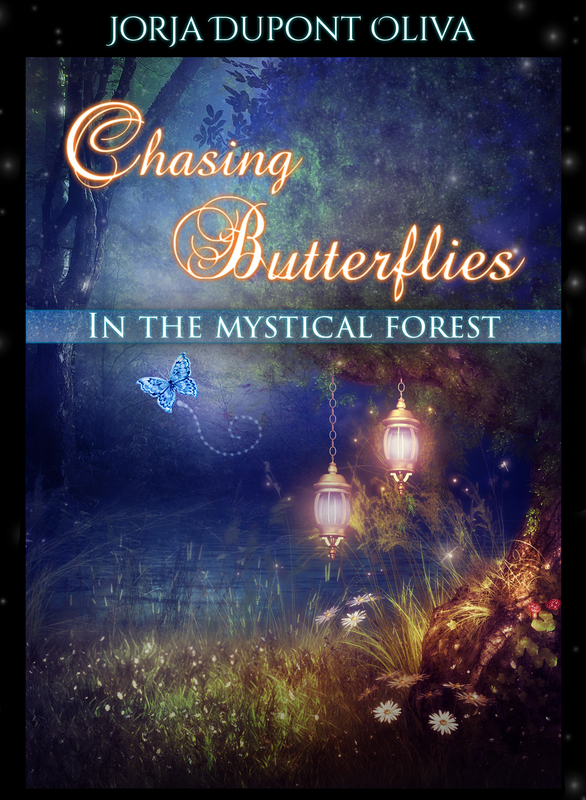 Chasing Butterflies in the Mystical Forest-COVER REVEAL!. This blog post is EXACTLY the wisdom that I needed to keep me motivated!! As a newby author the will and courage is a forever struggle! We love to write for ourselves, but when the project is finished what wait for reason! My husband, Shawn and I were headed barefoot up to the beach for a stroll when he suddenly stopped me and pointed at the road. 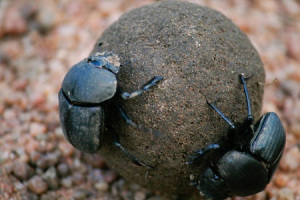 What I saw, I kid you not, appeared to be a small piece of crap rolling itself across the street. “What the hell?” I asked getting as close to a piece of crap a one can comfortably get. I then noticed a beautiful iridescent insect, working diligently, pushing that tiny ball of doggie doo with all his little-bug might. 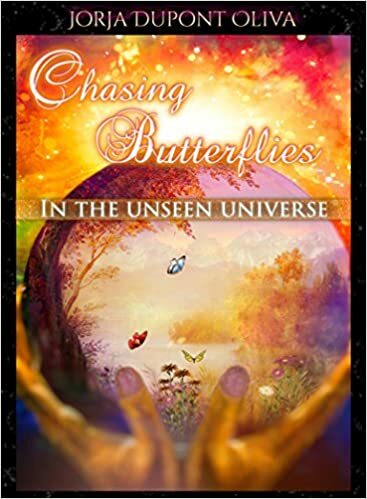 Shawn and I watched the guy for longer than I’ve ever watched a bug do anything…we were enthralled, captivated by his determination to manage something that the rest of us view as waste. 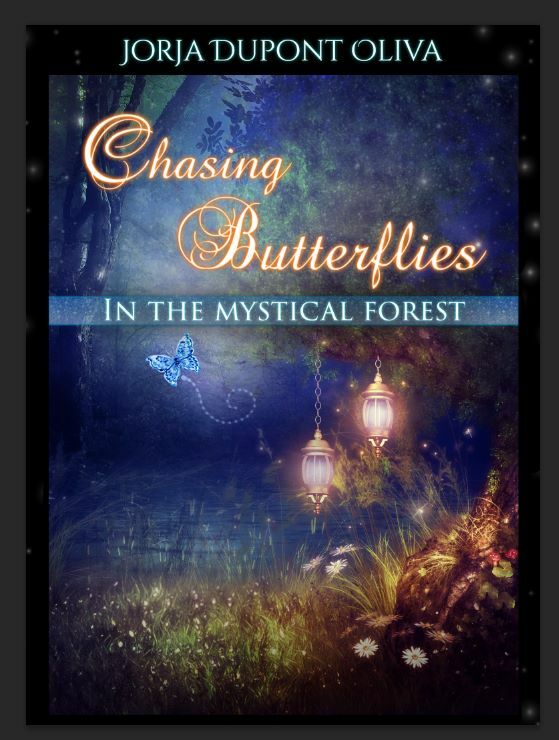 A classmates book will be out Sept. 2014. I can’t wait! A SOULMATES PROMISE!